Inspiring, invigorating, fun – Just a few of the words delegates are using to describe the 2016 ONPHA Conference and Trade Show, themed ‘Let’s Grow Together’. Thank you to all who joined us for this year’s Conference, which took place November 4-6 at the Sheraton Centre Toronto, and for Education Day on November 3. It was wonderful to spend another great weekend with our members, partners and suppliers. Hosted annually, ONPHA’s Conference and Trade Show is the largest event of its kind for non-profit housing providers across Canada. It is a meeting place for ideas where our members and sector colleagues can come together to share their wealth of knowledge and unique stories. Our 2016 Conference theme — Let’s Grow Together — captured and celebrated this collaborative spirit. ONPHA recognizes that when we work together, new ideas, solutions and possibilities emerge. Inspired by this year’s theme, ONPHA reimagined its approach to the Conference programming and developed new and enhanced educational streams and session formats to cater to a variety of learning styles and to better align with what our delegates do in their day-to-day work. 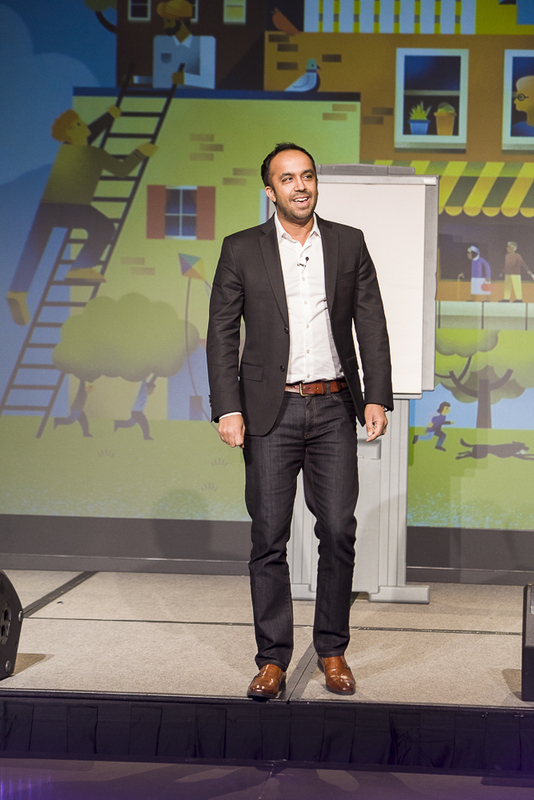 At the 2016 Conference, we were proud to welcome 1,153 delegates to the Sheraton Centre Toronto! ONPHA offered 66 educational sessions, delivered by 120 expert speakers, and hosted 81 exhibitors in the Trade Show. Over the course of the Conference, we provided more than 20 hours of learning for each attendee as well as plenty of opportunities for delegates to network with their peers both on-and-offsite. This included receptions, networking events at Toronto hotspots like Ripley’s Aquarium, Second City and O.Noir, as well as the must-attend event of the Conference, the ONPHA Gala. 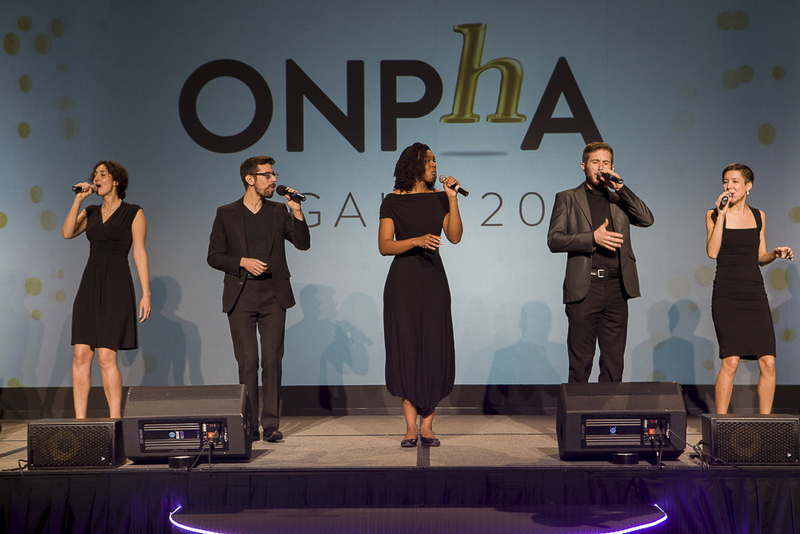 This year’s Gala celebrated the 2016 ONPHA Award Winners and offered a four-course feast as well as live entertainment including a special flash mob performance by the A Capella group, Countermeasure. 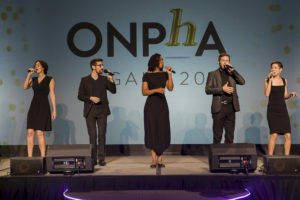 New in 2016, ONPHA hosted two keynotes to open and close the Conference. 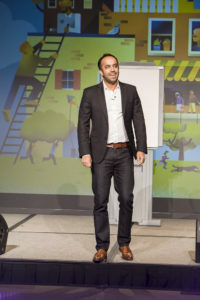 Richard C. Gentry, CEO and Executive Director of the San Diego Housing Commission (SDHC), shared his innovative approaches to social housing; and bestselling author and happiness expert Neil Pasricha closed the conference on an upbeat note as he discussed his strategies for leading happier lives. As we wrap up the 2016 Conference, plans for 2017 have already begun! We hope you will join us next year in Niagara Falls November 3-5, with Education Day on November 2. Let the countdown begin! ONPHA’s Conference and Trade Show is only four months away!